By buying this product you can collect up to 25 loyalty points. Your cart will total 25 loyalty points that can be converted into a voucher of $0.65. 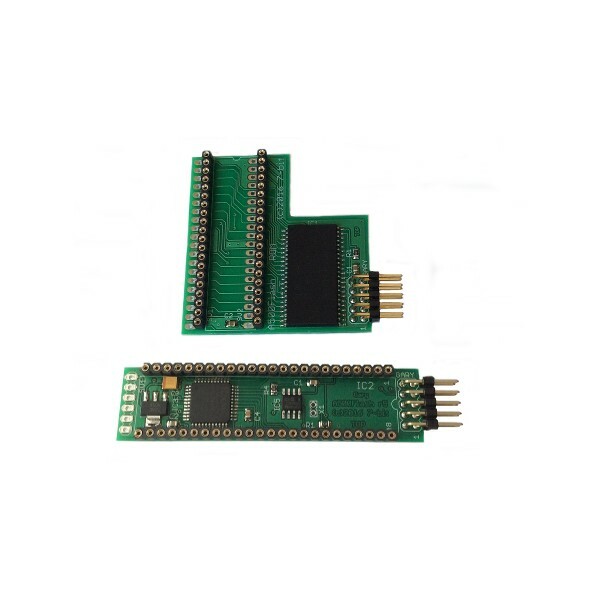 A500Flash is a Kickstart switcher allowing Flash-memory reprogramming. The device should be installed inside the Amiga A500/A500+/A2000. The design of Flash memory chips being used in our product enables loading another Kickstart image by running additional software on the same Amiga computer and subsequent switching between available ROM images by holding down CTRL+A+A keys.